My Clever Gardening Tips & Tricks! Removing slat deposits which generally forms on clay pots are is always difficult and time consuming. You can apply a simple method which I use to get rid of salt. You can combine white vinegar and alcohol in a sprayer, use that spray with a plastic brush. After applying the spray, you should let the pot dry for an hour. You can plant anything after that, there will be no salt deposits in future. This method has been very useful for me and master gardener also apply this method for their gardening purpose. As a gardener whenever I work in my garden there is always dirt beneath my fingernails. This is very annoying for most gardener. So I use a bar of soap to draw it beneath my fingernails. After that everything is very easy for a gardener. Soap will effectively block the space of fingernails and you will be able to work without dirt beneath the nails. After the gardening work is finished I use a brush to remove the soap from fingernails. You can use this method to get rid of annoying fingernail dirt’s. 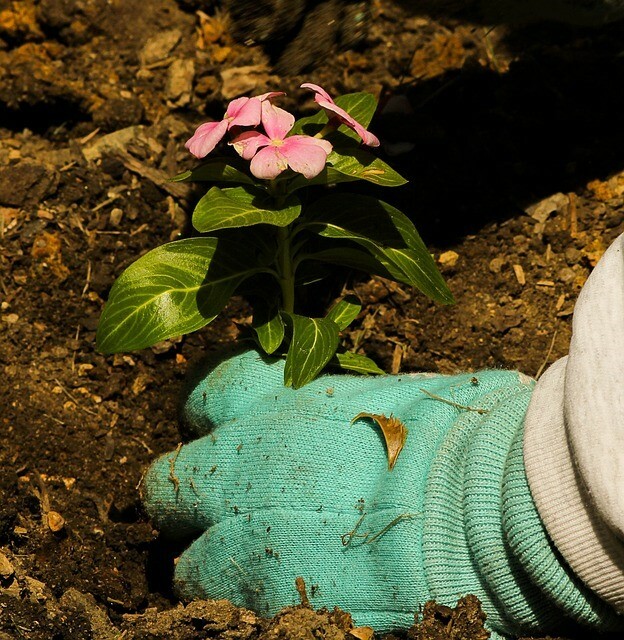 Your hands are likely to get dirty when working in a garden. But there is no reason to accumulate dirt below fingernails. I often need a measuring stick as I am very precise about the gardening calculation. So what is the best method to measure the stuffs you need. A long tool is always needed during gardening work, so I convert it to a measuring tool. I also attached a tape with it so get the accurate measurement. You can use a permanent marker to indicate the inches and meter. There is no need to use additional tools for the measurement purpose, you can use a long tool to achieve that. With that the number of tools needed will be lessen and you will always have a ruler whenever you need.